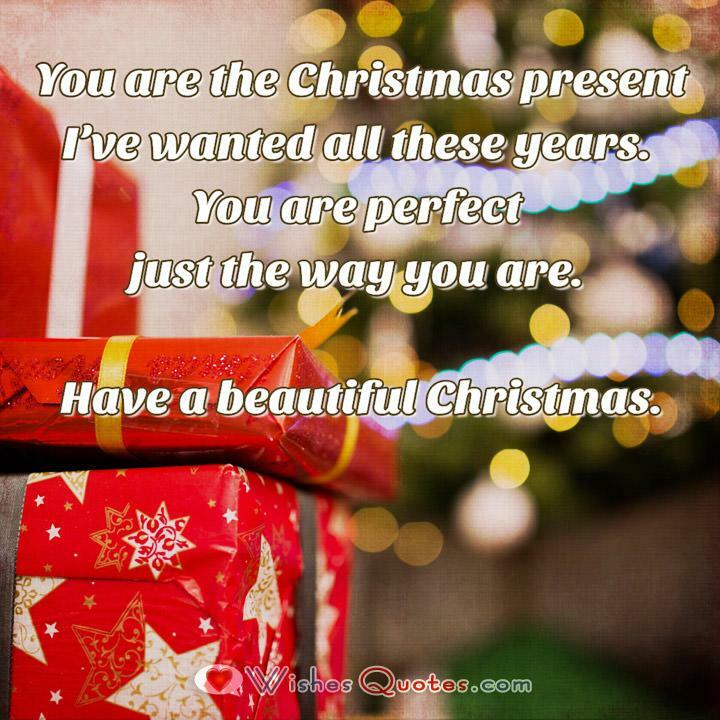 Christmas trees, lights, gifts, candy, snow, and plenty of other beautiful things, have probably entered your life by now! It can only mean one thing, it’s Christmas time! But out of everything related to this wonderful occasion, only one thing stands out. The time you get to spend with the people you love the most. It is holidays like these that you get enough time to bond with people, and get closer to each other, under the merry spirit of this holiday! And what better of a way to start a holiday like this, than to say a few kind words through a wish? 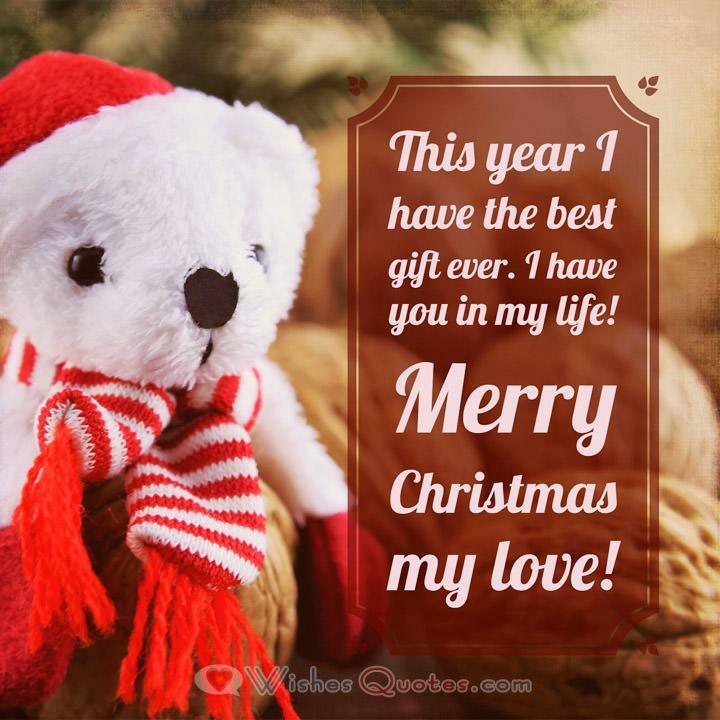 But for you to be here, then it is safe to assume that you have absolutely no idea how to write a Christmas love wish. But worry not, my friend, because this why we are here for! We’ve done all the dirty work for you, so you don’t have to use the precious time you would have spent away from eating and being with your loved ones, so you can think of a Christmas wish. 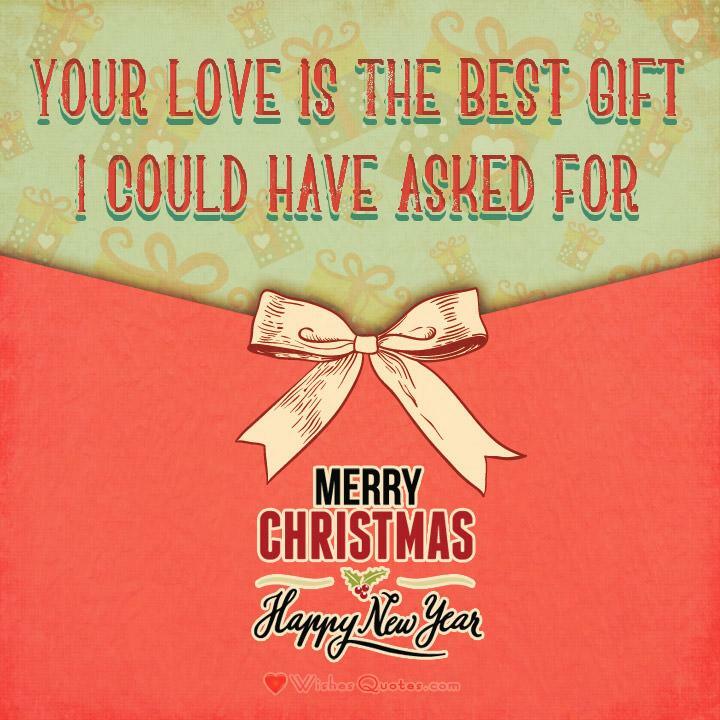 Here are examples of the most romantic Christmas messages to send to your beloved. Are you looking for super fun way to spend Christmas Eve? Play the Fun Christmas Trivia Quiz! 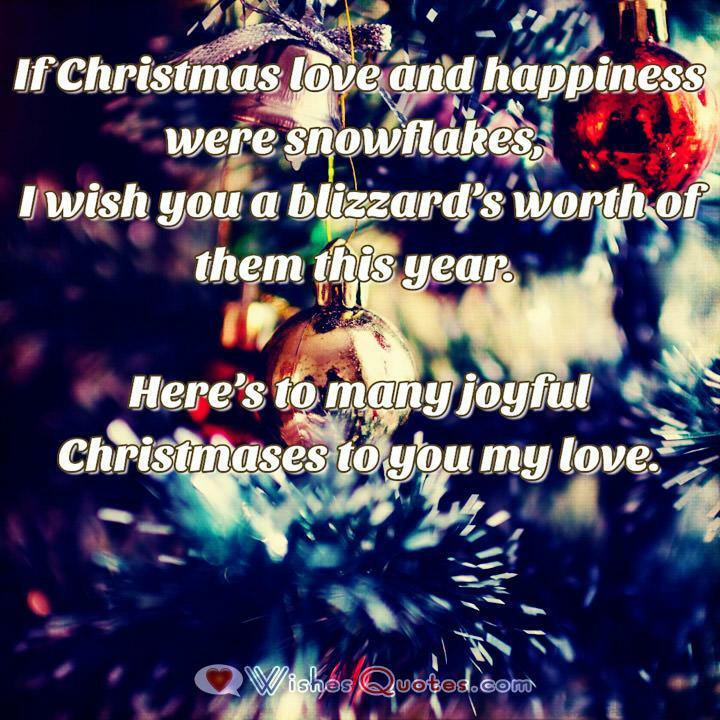 If Christmas love and happiness were snowflakes, I wish you a blizzard’s worth of them this year. 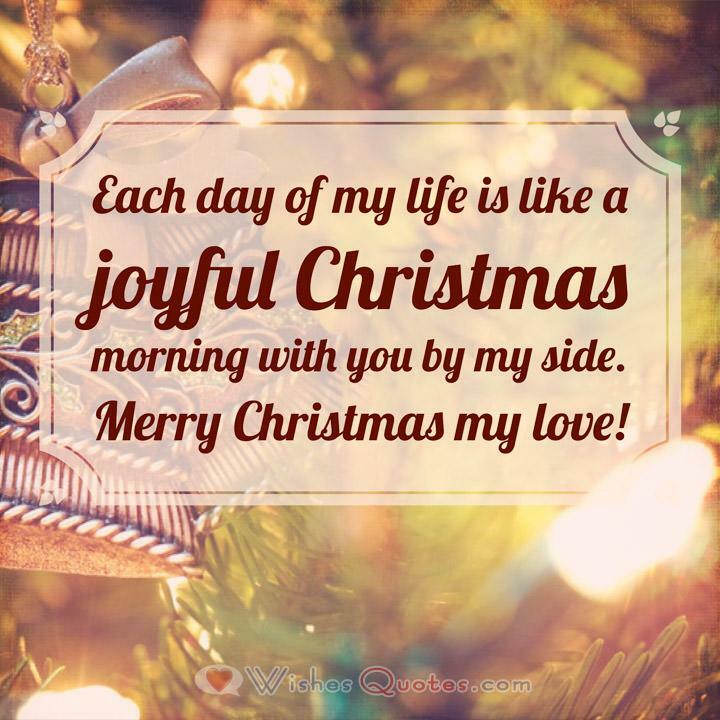 Here’s to many joyful Christmases to you my love. 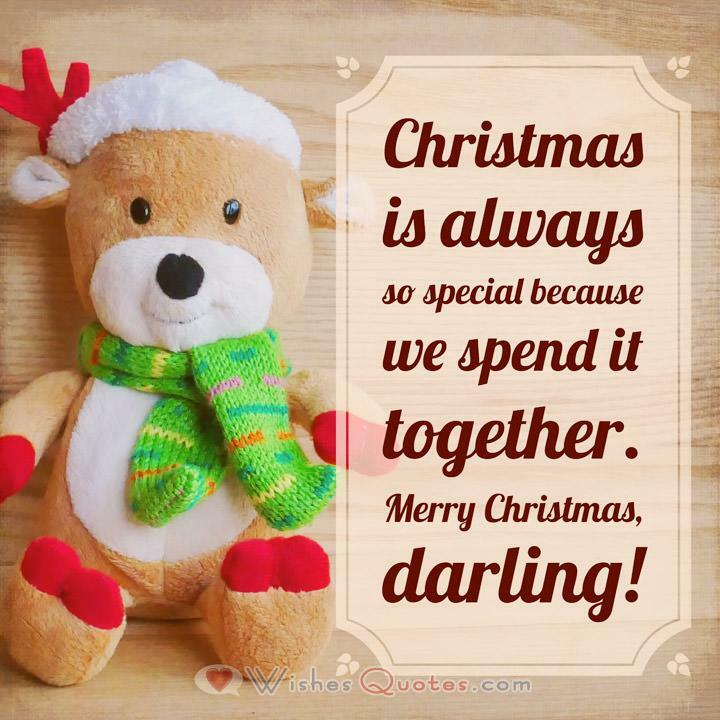 Christmas is a time for celebrating with friends, family and other loved ones. For many of us, this is the most special holiday of the year, and we strive to make Christmas memories that will be cherished for years to come. Sending warm greetings is a big part of this. Naturally, one person who should be on your greetings list is your spouse, your boyfriend or girlfriend. Your message to them should come from the heart, whether you are sending your greeting via traditional card or the internet. 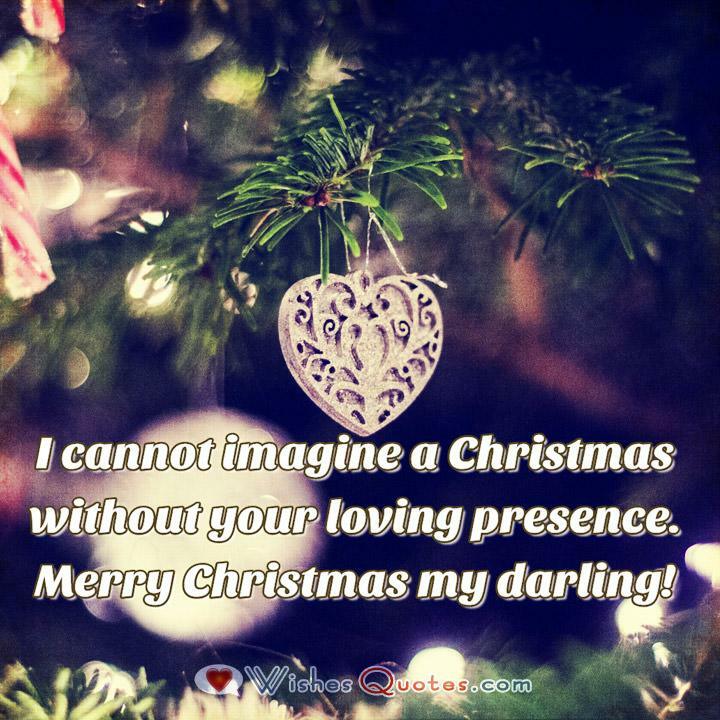 Although you are across the miles this Christmas, know that my love for you is stronger than ever! 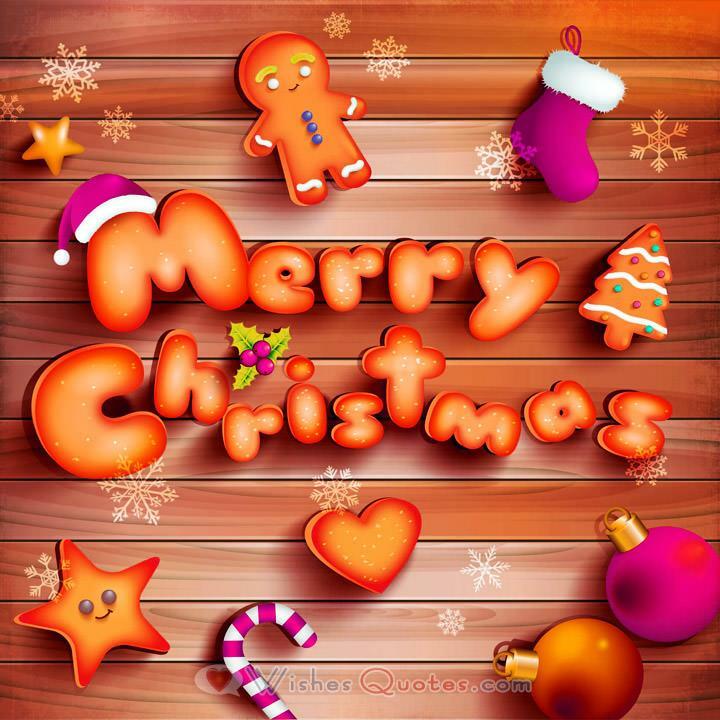 I wish you so many blessings this Christmas! I give you all of my love, from the deepest place in my heart! We don’t need to meet under the mistletoe to show our love, but let’s do it anyway! Merry Christmas!